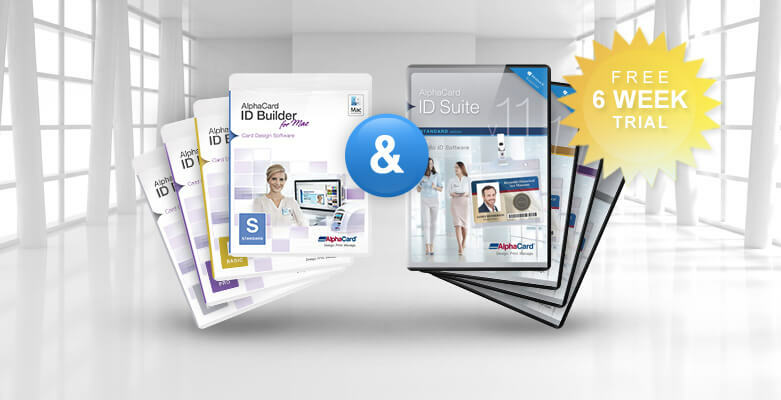 Card design resources – FREE AlphaCard ID Suite templates! 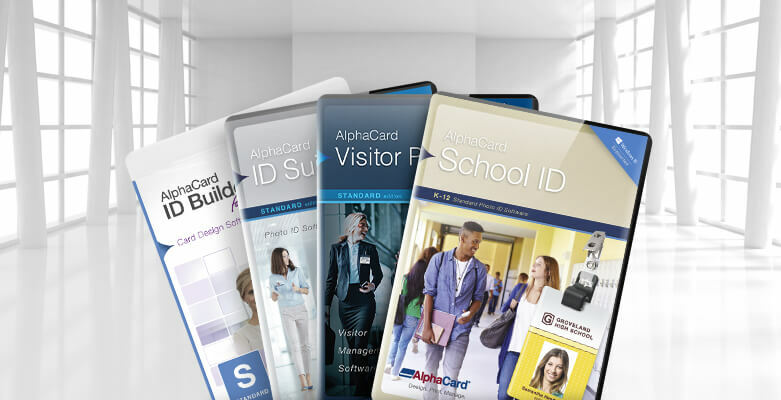 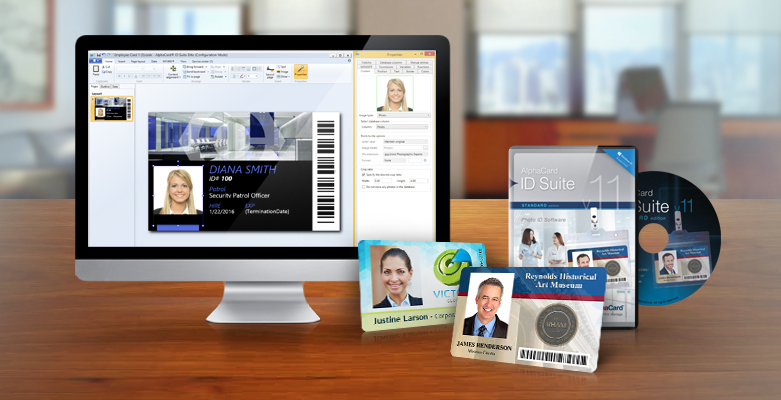 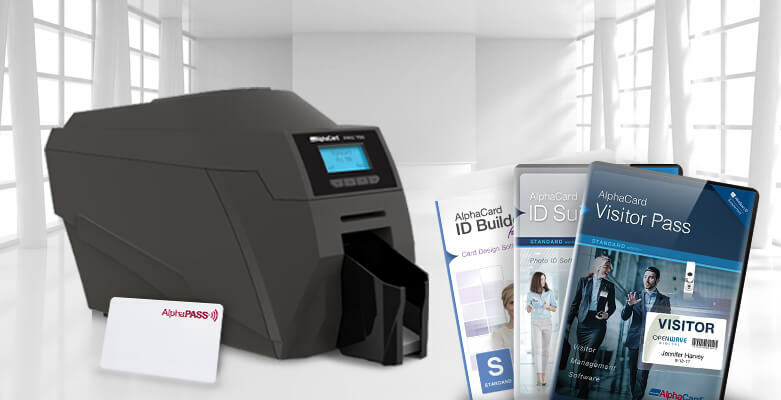 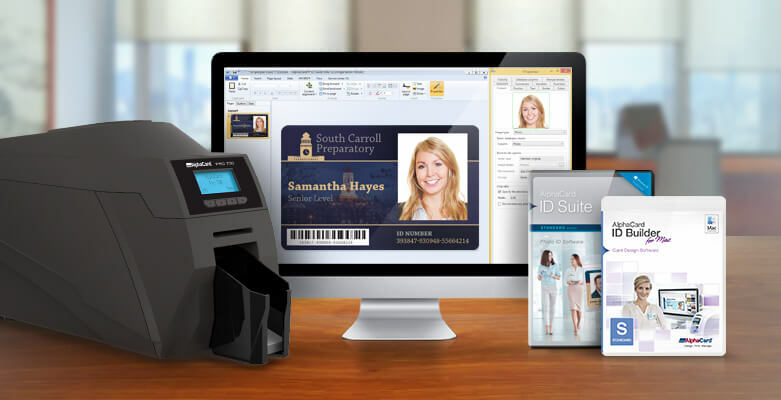 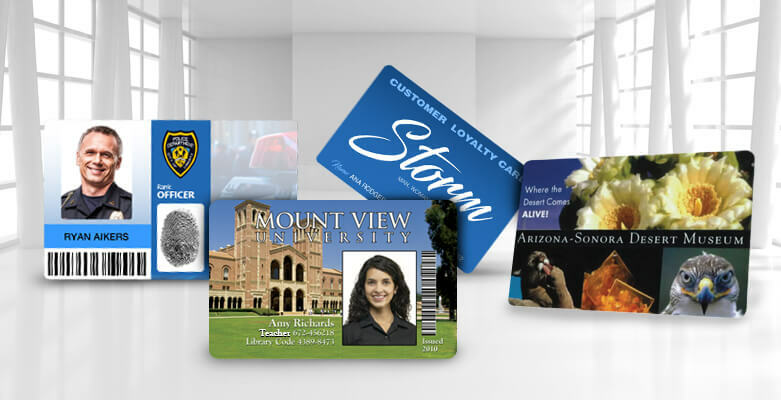 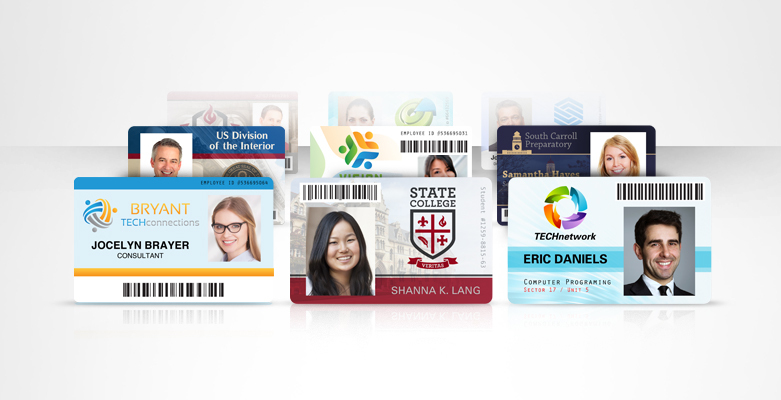 As a bonus for AlphaCard ID suite customers with Standard or above licenses, we offer over 60 FREE card templates you can download and customize for your business – try them out today! 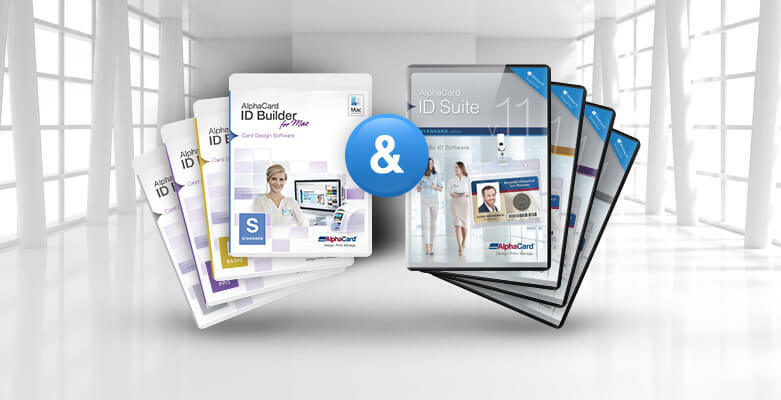 Comments Off on Card design resources – FREE AlphaCard ID Suite templates!